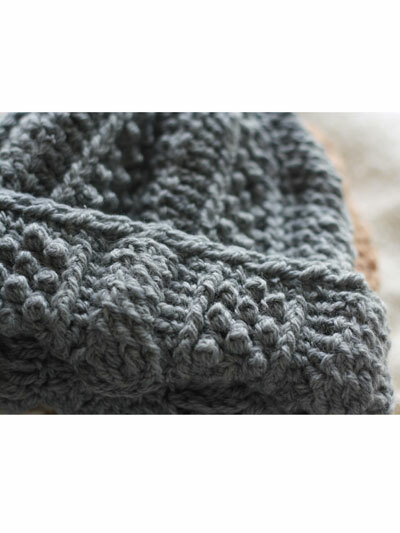 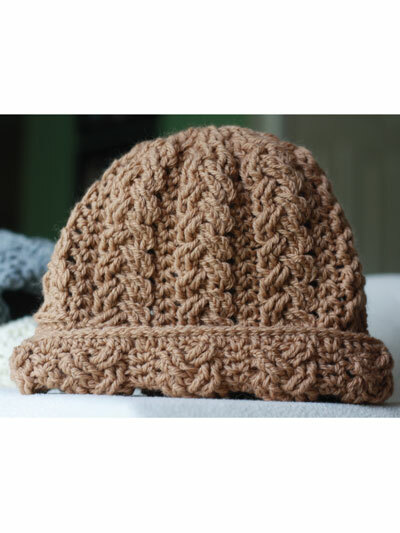 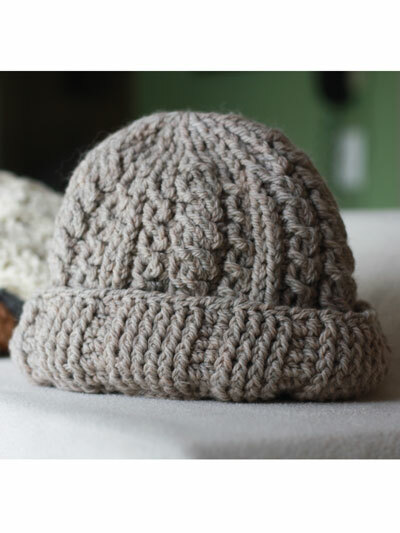 Keep warm with this unique crochet pattern for cable hats! 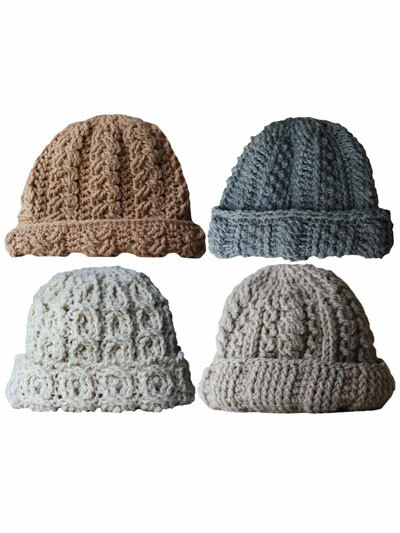 Each of these 4 cable hats are beautiful and unique and coordinate with Canyon River Cable Scarves. 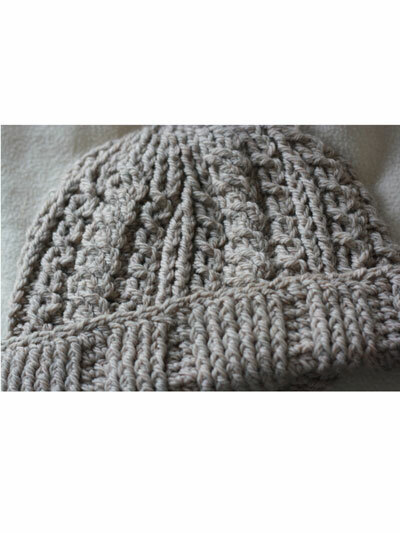 All hats are crocheted with worsted-weight yarn and an I hook. 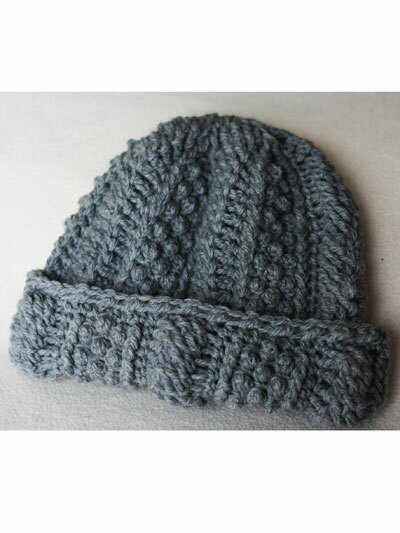 I Loved the book and patterns but was wondering if they sell a DVD which can be downloaded showing how to directions. 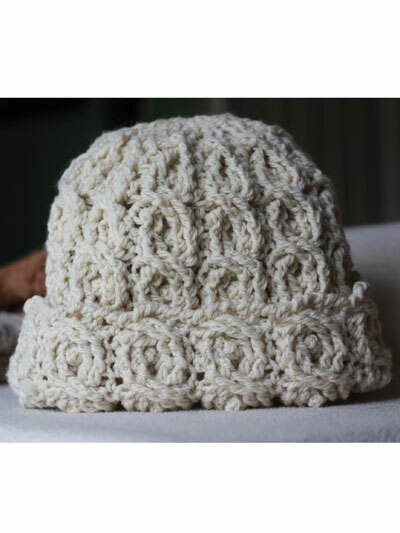 I especially loved the Elephant Pattern which I want to make for my sister who LOVES elephants.